(WOODSTOCK, VA) — Foiled Again, the richest horse in harness racing history, will head to Virginia’s scenic Shenandoah Valley this Saturday September 29th in search of victory number 104. 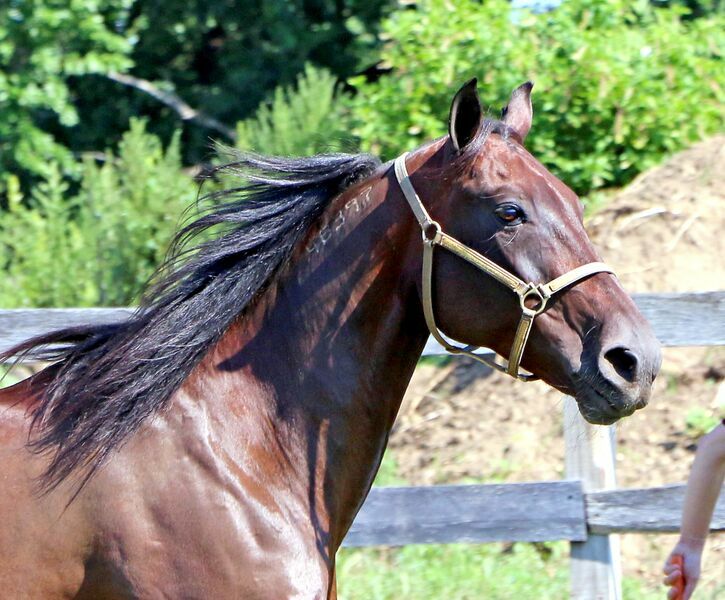 The 14-year-old Dragon Again gelding is the early 4-5 favorite in the fourth race, a $10,000 Aged Invitational Pace at Shenandoah Downs in Woodstock. The following is a press release from the Maryland Jockey Club and is a recap of the Commonwealth Day series of Virginia-bred/sired stakes on Sunday September 23rd. LAUREL, MD – Lothenbach Stables’ Elusive Mischief paid immediate dividends for his new connections by splashing to a decisive 5 ¼-length victory in the $75,000 Punch Line Stakes Sunday at Laurel Park. Chicago-based company’s bid to bring off-track betting to South Richmond cleared its final hurdle at the local level Monday. LAUREL, MD – Susan Moulton’s Altamura, having already captured the first two legs in Laurel Park’s series for Virginia-bred/sired horses, looks to make it a clean sweep while extending her win streak to four in Sunday’s $75,000 Oakley Stakes. The following appeared in the Paulick Report on September 19th. The following piece appeared in the Richmond Times Dispatch and was written by Graham Moomaw. 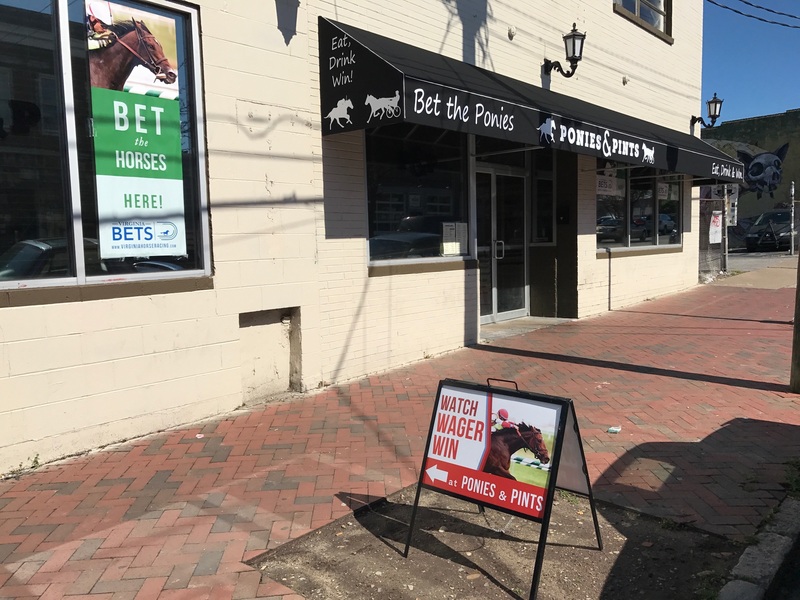 Attention horseplayers — due to extreme heat inside Breakers OTB in Richmond’s west end, betting will not be available on Tuesday September 4th. 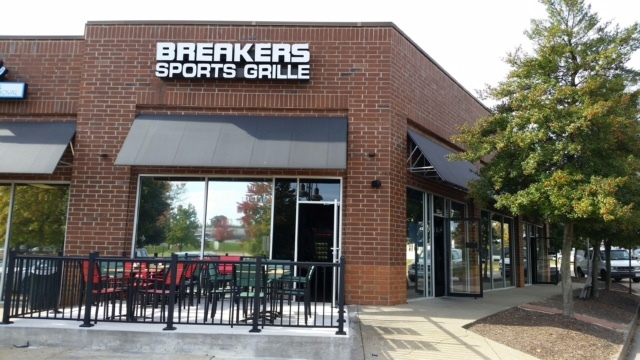 Free pre-printed programs are available at Breakers Sports Grille every Wednesday. The air conditioning unit that services the OTB portion of Breakers went out late last week and it is being replaced early this week. Two Fauquier High graduates broke through big at the Saratoga Racecourse in New York last weekend. Upperville native Jonathan Thomas saddled Catholic Boy to win the $1.25 million Grade 1 Travers Stakes, and Marshall native Chuck Lawrence sent out Glorious Empire to win the $1 million Grade 1 Sword Dancer turf stake.